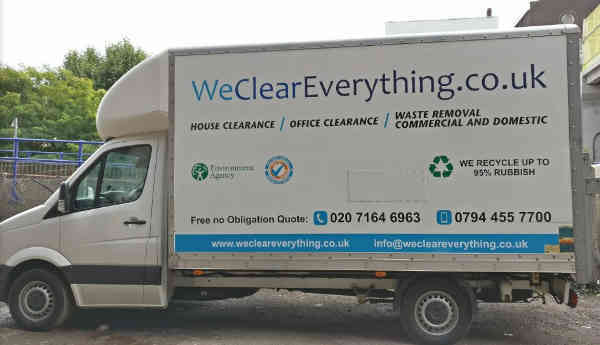 We Clear Everything team specialise in the quick and professional house clearance Putney SW15. We are fully licensed and insured company who provide professional, skilled and discrete house clearance service. What we clear out from your house in Putney SW15 ? banks and estate agents from Putney SW15 and other areas of Great London. 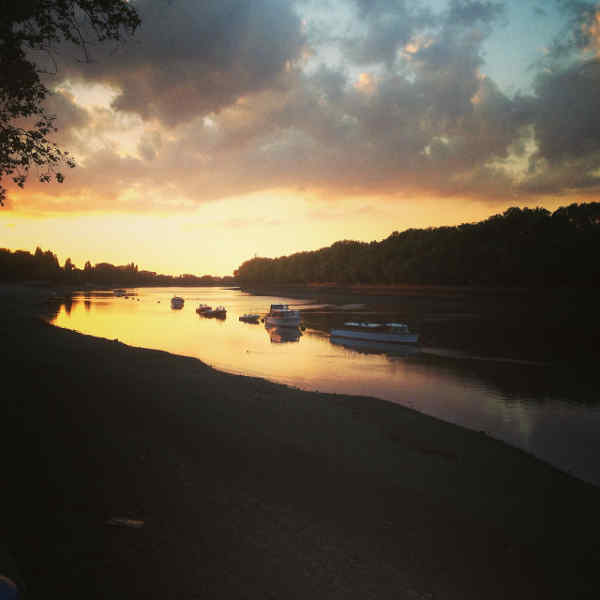 Putney SW15 is a district in South-West London, UK, located in the London Borough of Wandsworth.